At Morningside Music Studio, we help achieve goals. Be part of a low-pressure, supportive environment in an ensemble with fellow musicians at your level or take private lessons with one of our patient teachers. Come find your sound, develop as a musician, and make a few friends on the way! Ensembles meet weekly for 90 minutes at convenient weeknight and weekend times. ​When you join an ENSEMBLE at Morningside you are doing more than just playing with a group. You are also joining a community where you get to perform ofte﻿n in public, share ideas, make new friends to jam and socialize with, and get more in touch with the local music scene. Lessons at Morningside are affordably priced with patient teachers who are working pro musicians, well versed in a wide variety of styles. Work on your technique, theory, improvisation, and more. ​in the historic Regent Theater Building! 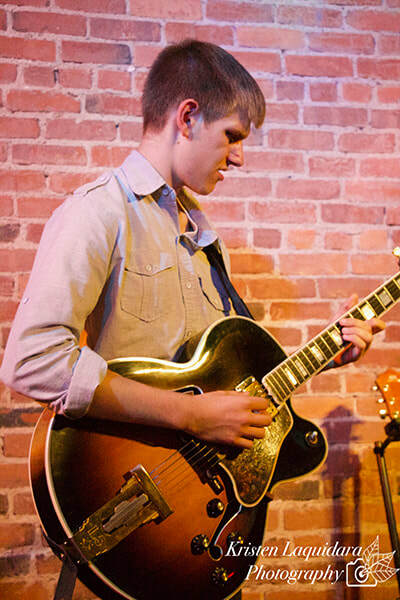 Drummer and guitarist Niko Malinowski played in his first Morningside ensemble at age 12. Now in 11th grade, he has made incredible progress through his dedication to his craft. 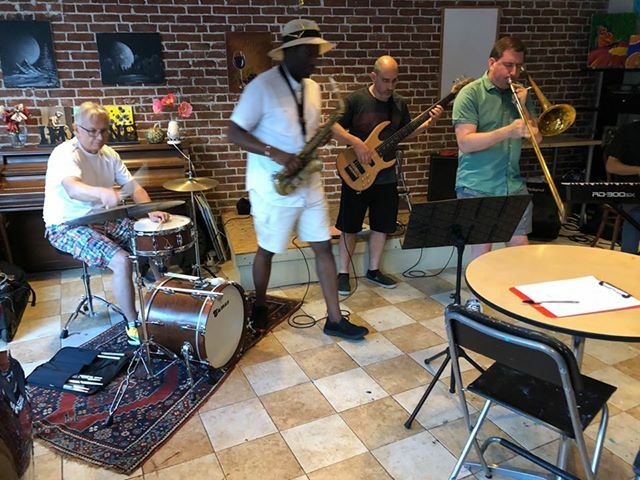 In addition to his playing at Morningside he has led his own gigs with his trio at Chianti in Beverly and sat in with many professional musicians. 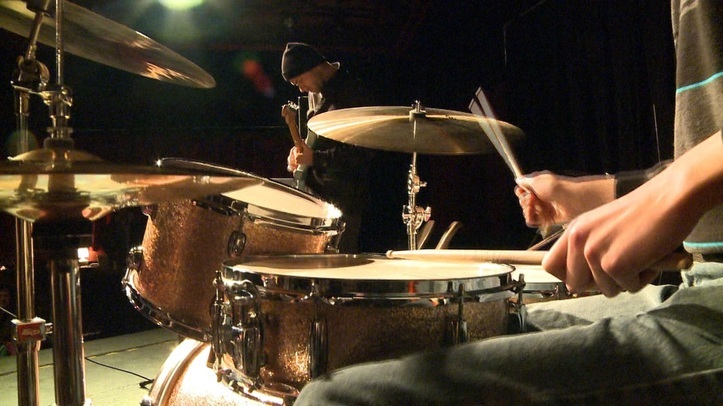 Among his other accomplishments, he won a Judge's Choice Award as a soloist at the Berklee High School Jazz Festival, played at the Salem Jazz Festival with the North Shore Jazz All-Stars Project and has performed at the Arlington Jazz Festival, Somerville Foodie Crawl and other New England area events. Keep your eyes out for Niko!